Need Help? We deliver! Call 985-354-6323. Hablamos Español! | 7200 Hwy 182 East, Morgan City, La. The better job you do of charging your battery and keeping it charged, the longer it will last. Labco Bateries sells the smartest and most sophisticated chargers available on the market today. Our staff can help you select the charger that will be the best value for your application — whether its for car, boat, motorcycle, ATV, jetski, RV or golf cart, NiMh, NiCd, or specialty lithium batteries. 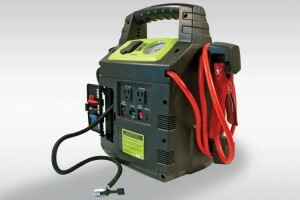 NOCO Genius Multi-Purpose Battery Chargers intelligently diagnose, recover, charge and maintain your batteries. 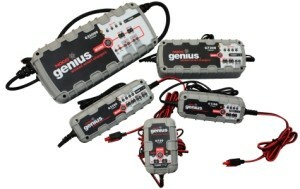 Not only are they simple and easy to use, but they can be used on virtually any vehicle with a battery. Whether you have a Motorcycle, Car, ATV, UTV, Tractor, Boat, RV, Snowmobile or Truck, the NOCO Genius Multi-Purpose Battery Chargers always properly charge and maintain your batteries. The result is longer battery life and improved battery capacity. We’ve done our due diligence in selecting Quick Cable and NOCO to be our exclusive portable power/jump packs to provide rugged solutions for our customers. Our jump packs use quality engineering and materials to deliver maximum starting power when you need it most. 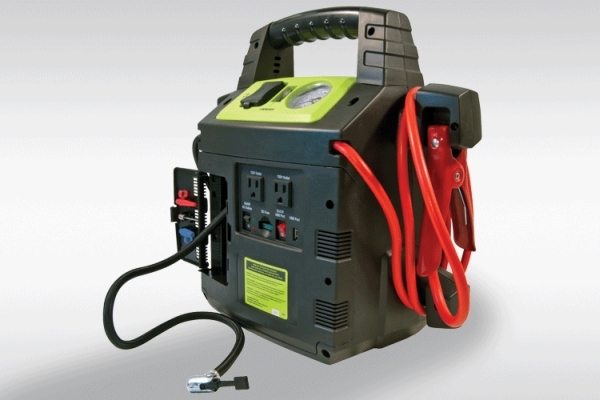 Whether you’re a daily driver, a tow truck operator, or you want to have a back up emergency starter, our portable power packs have the track record for dependability and performance. We even carry the new lithium jump packs capable of starting V8 engines and they only weigh about a pound! Professionals choose Quick Cable Rescue® brand portable power packs and booster cables because they work–we start with quality engineering and materials and we deliver products that won’t let you down when you need them most. 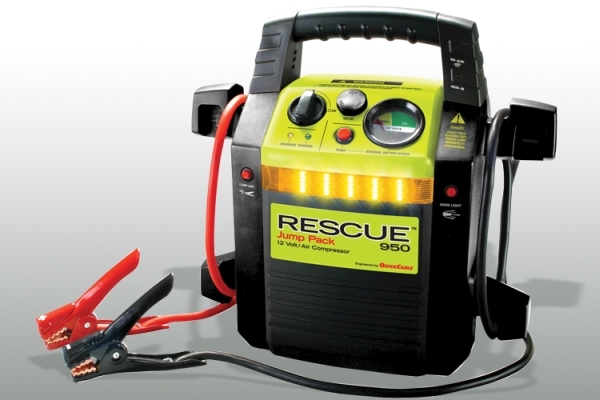 Whether you’re a daily driver, a tow truck operator, or you want to have a back up emergency starter for employees and visitors at your business, Rescue portable power packs have the track record for dependability and performance.